Item # 304641 Stash Points: 2,197 (?) This is the number of points you get in The Zumiez Stash for purchasing this item. Stash points are redeemable for exclusive rewards only available to Zumiez Stash members. To redeem your points check out the rewards catalog on thestash.zumiez.com. 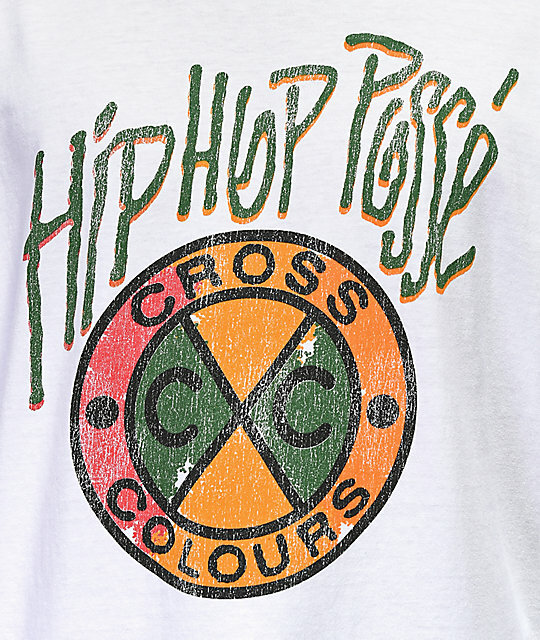 Get a trippy new look from one of the originals in streetwear with the Cross Colours Acid Hip Hop Posse White Long Sleeve T-Shirt. 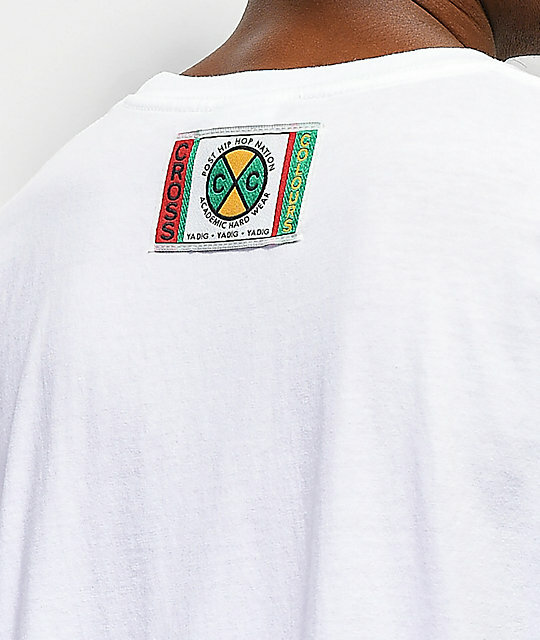 This 100% cotton tee features an abstract, multicolor Cross Colours logo on the chest with accompanying text that reads "hip hop posse" and a Cross Colours patch logo sewn at the back of the neck. 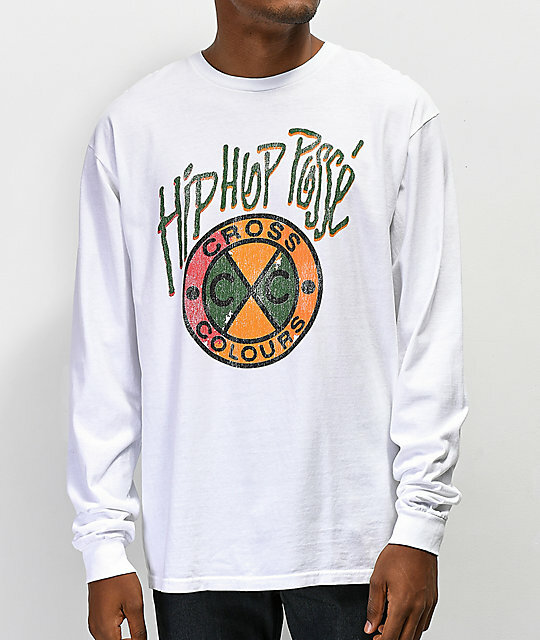 Acid Hip Hop Posse White Long Sleeve T-Shirt from Cross Colours.